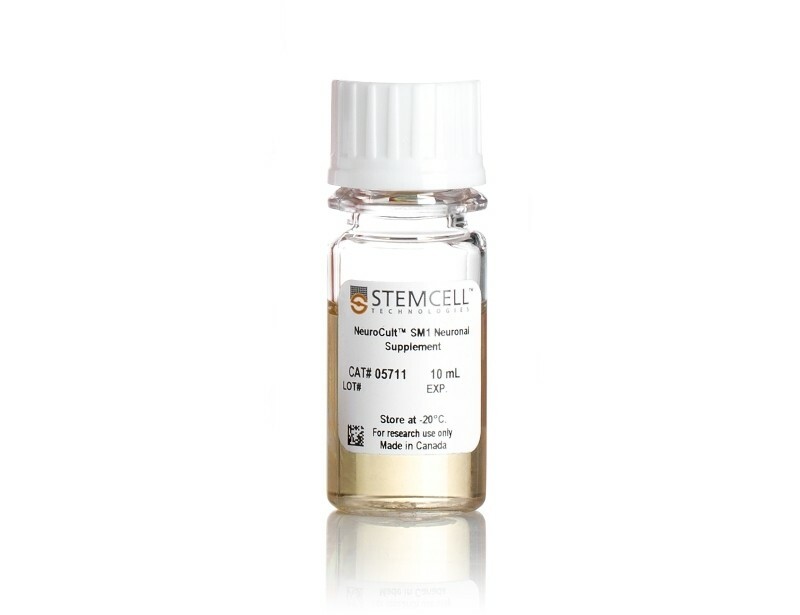 Human pluripotent stem cells (hPSCs), including human embryonic stem cells (ES) cells and induced pluripotent stem cells (iPS) cells are self-renewing cells that have the potential to develop into cells of all three germ layers. 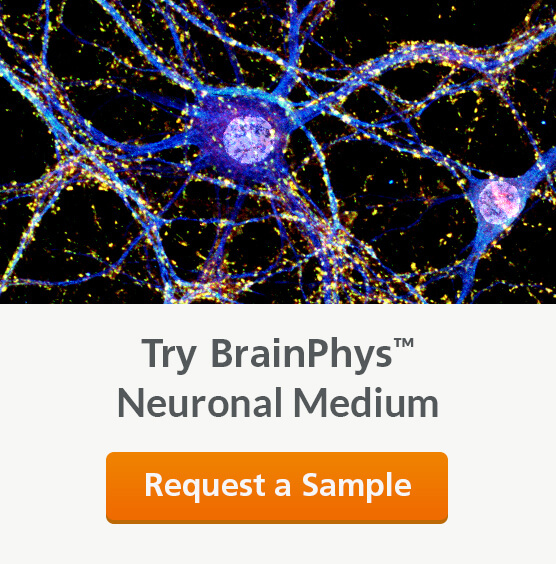 See MorehPSCs are a valuable tool for researchers aiming to model human neurological development and disease. 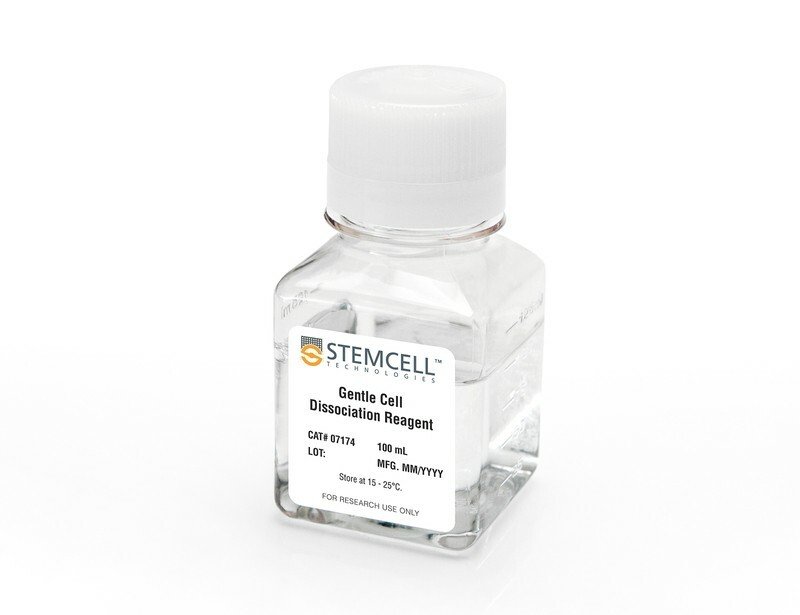 By generating iPS cells from patient samples, disease-specific neural stem cells, neurons and glia can be obtained. 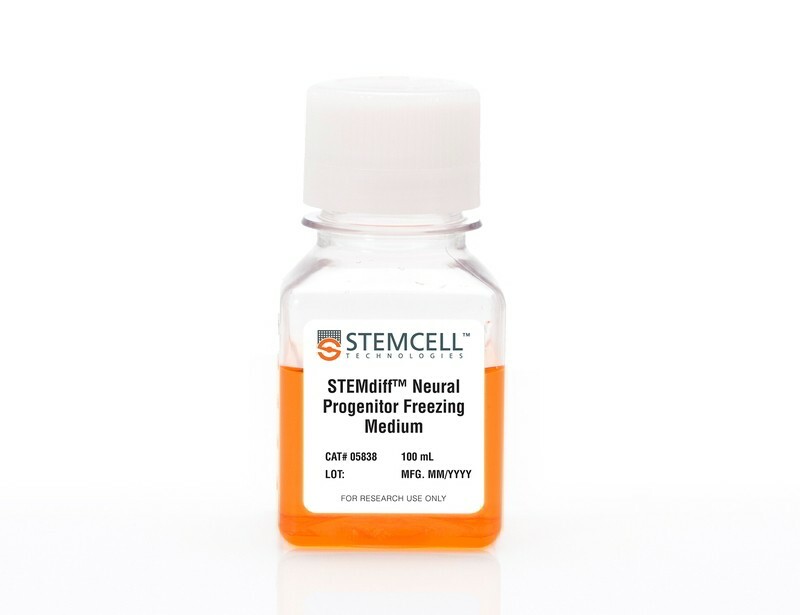 The first step in your hPSC to neural workflow is the neural induction of hPSCs to generate neural progenitor cells (NPCs). 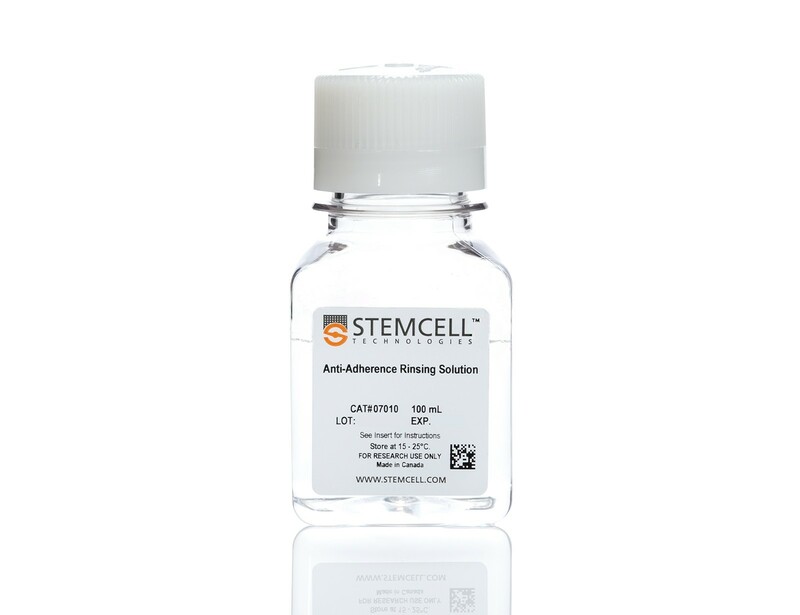 To achieve reproducible and efficient neural induction, use the defined and serum-free STEMdiff™ Neural Induction Medium. 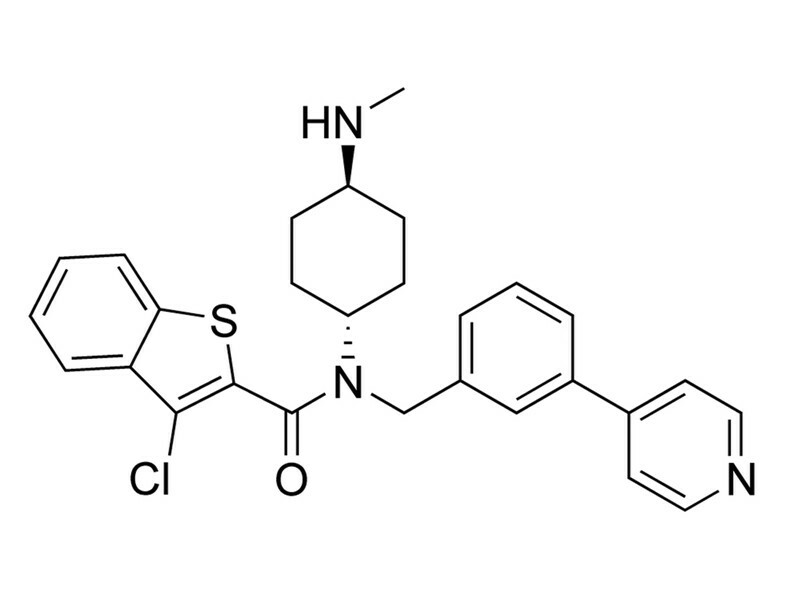 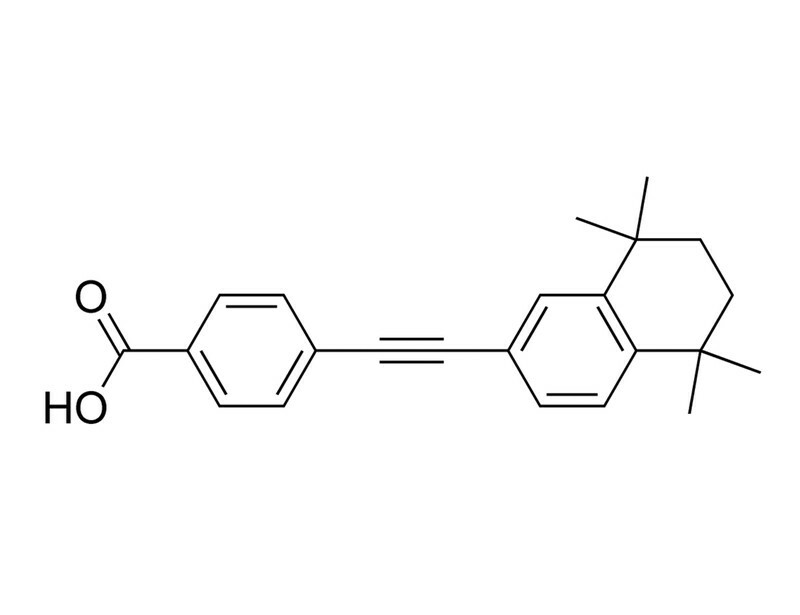 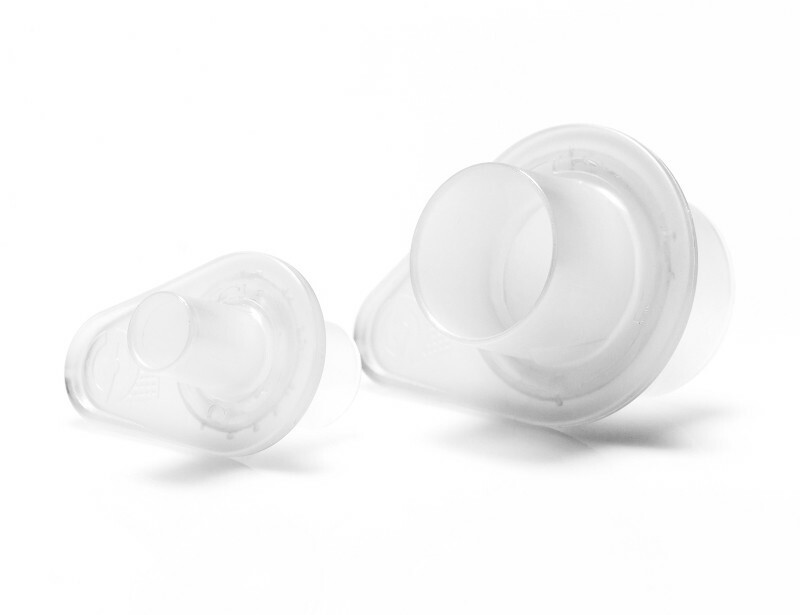 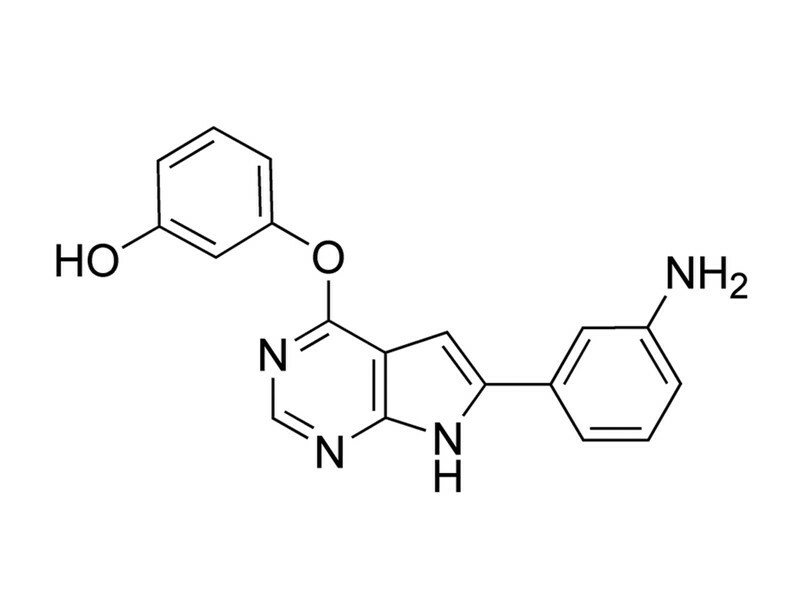 This medium is compatible with both embryoid body and monolayer neural induction protocols. 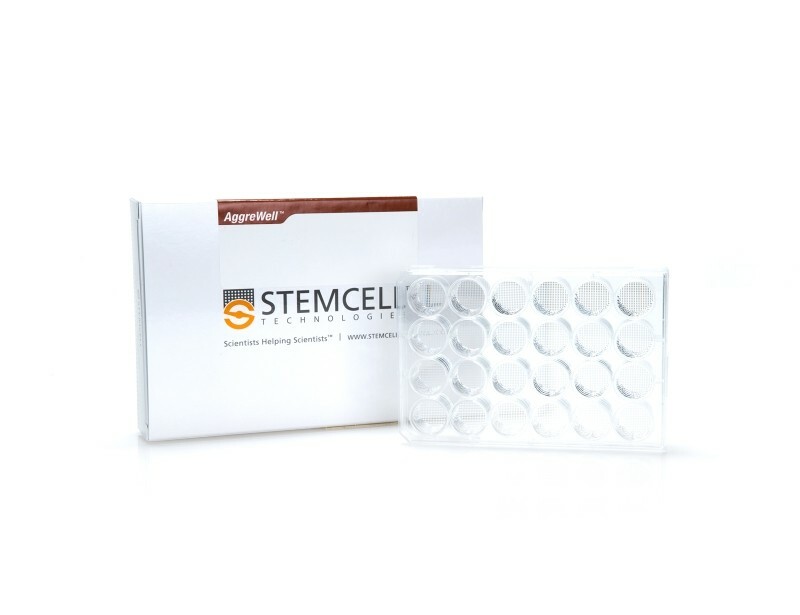 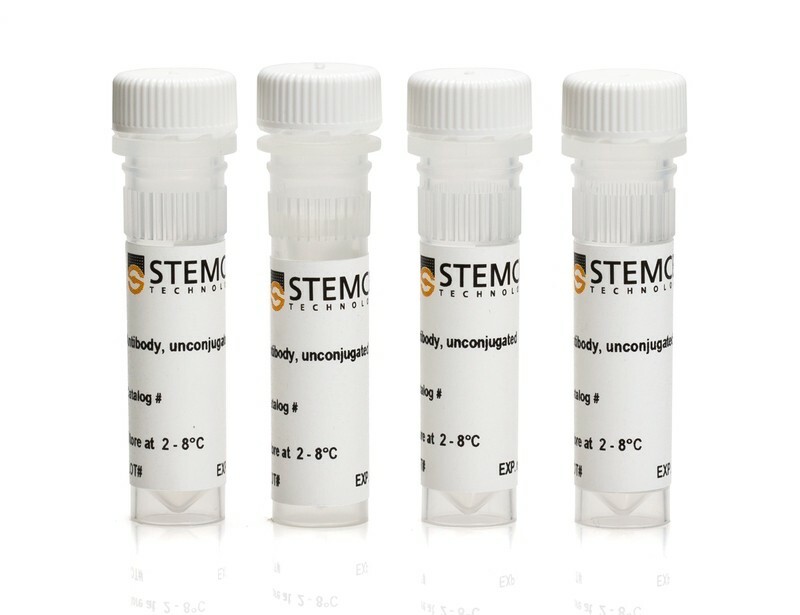 The embryoid body protocol utilizes AggreWell™800 plates to form uniform neural aggregates, which, when replated are characterized by the presence of morphologically distinct neural rosette clusters that can be isolated for further experiments using STEMdiff™ Neural Rosette Selection Reagent. 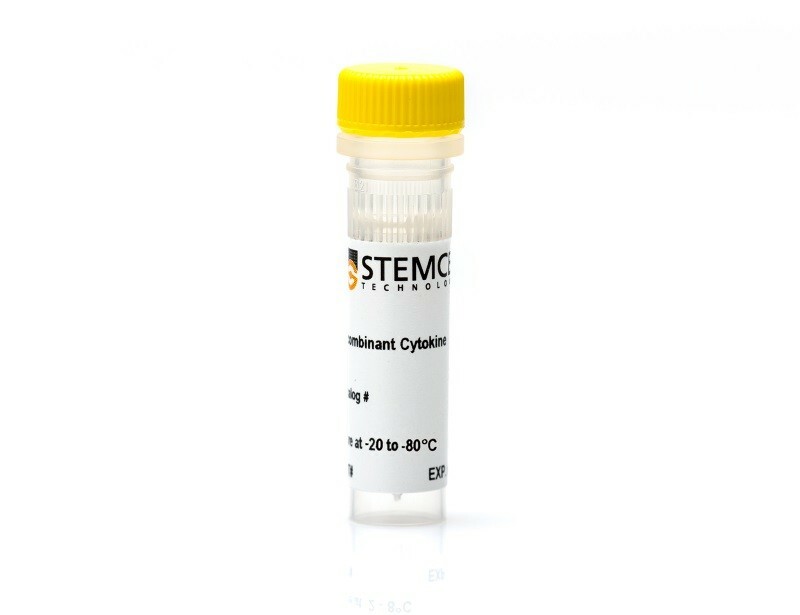 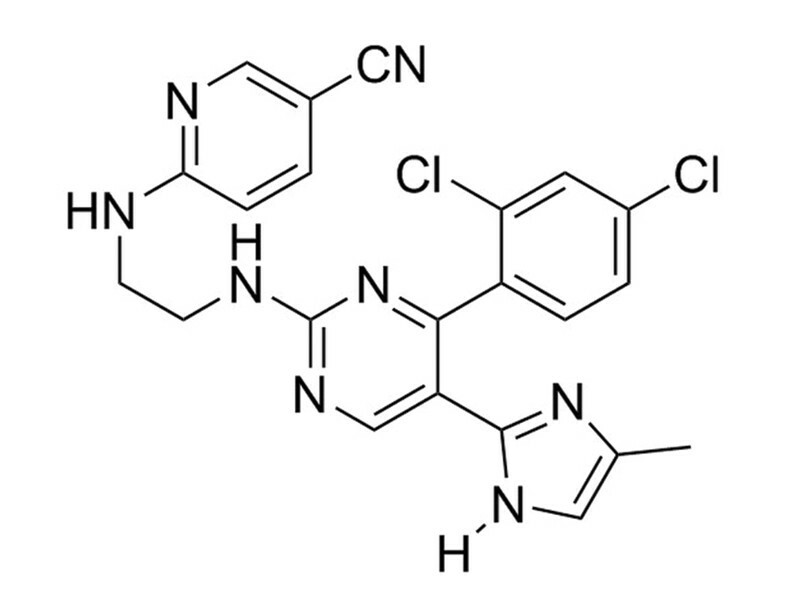 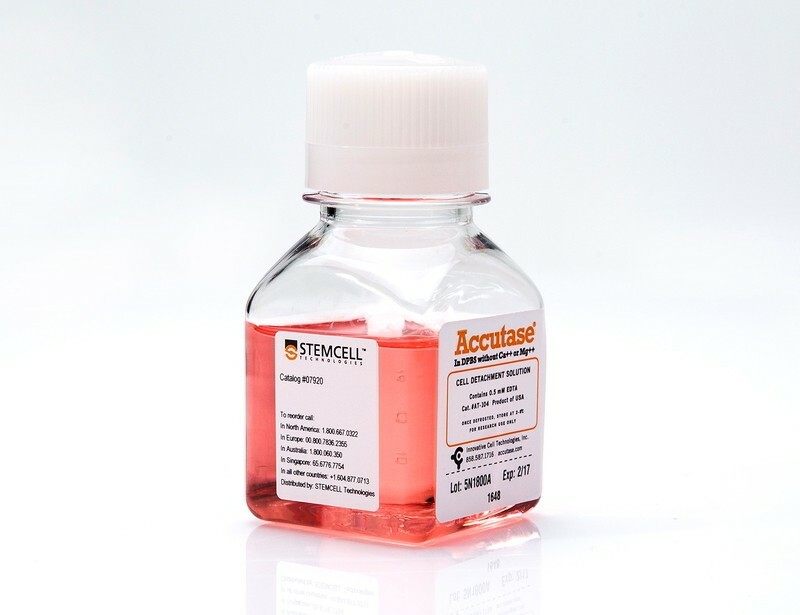 As an alternative to neural induction, highly pure cryopreserved hPSC-derived NPCs are available from various cell lines. 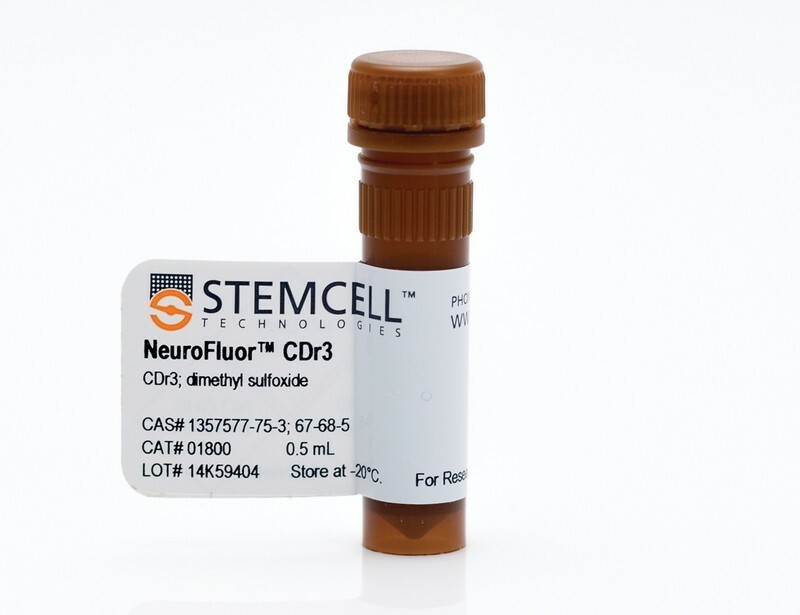 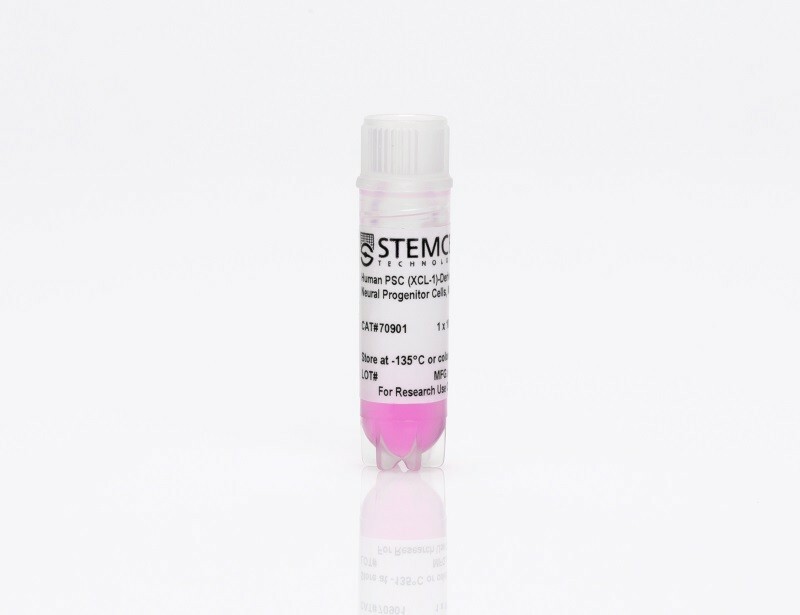 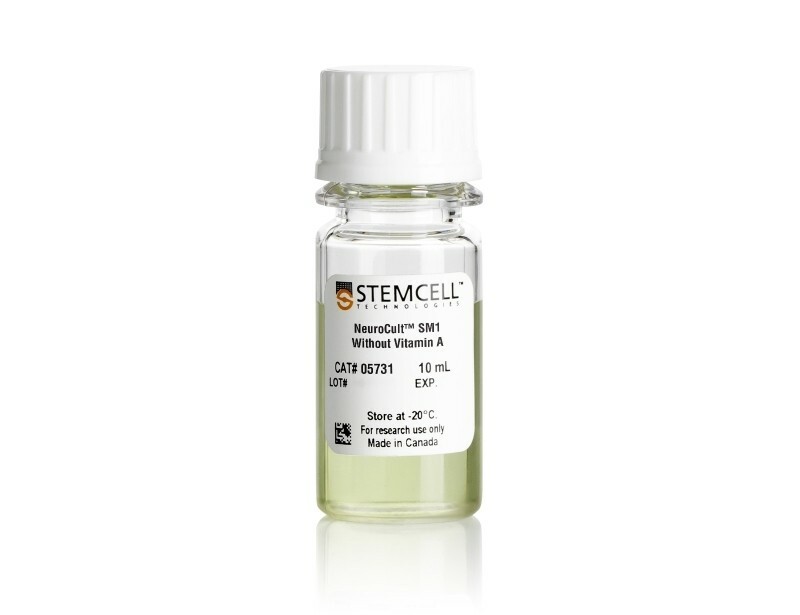 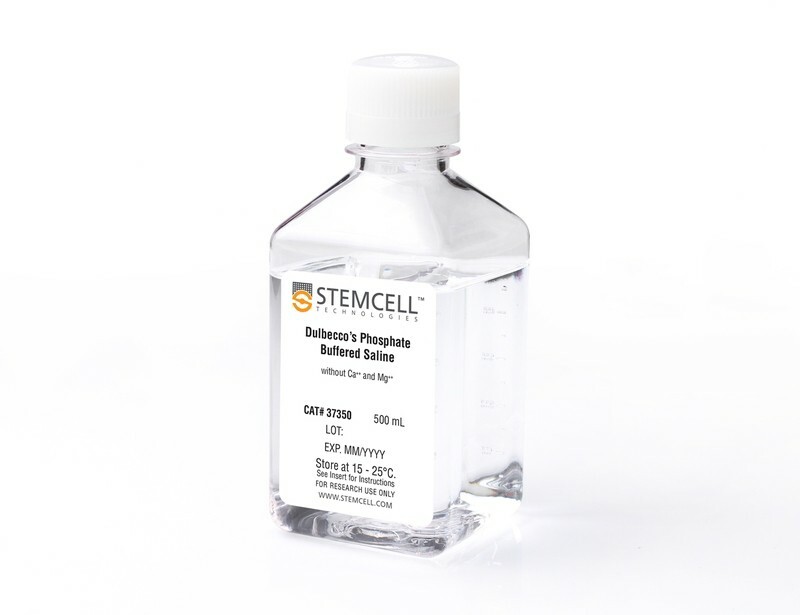 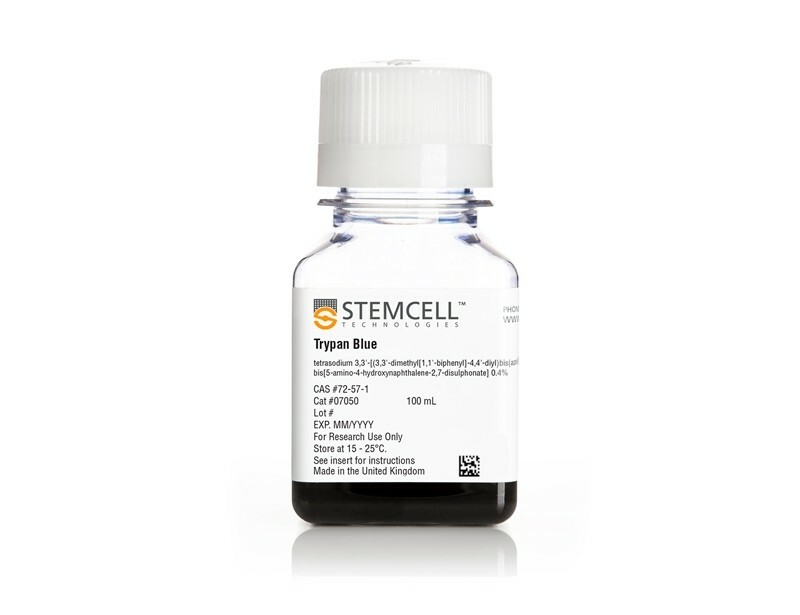 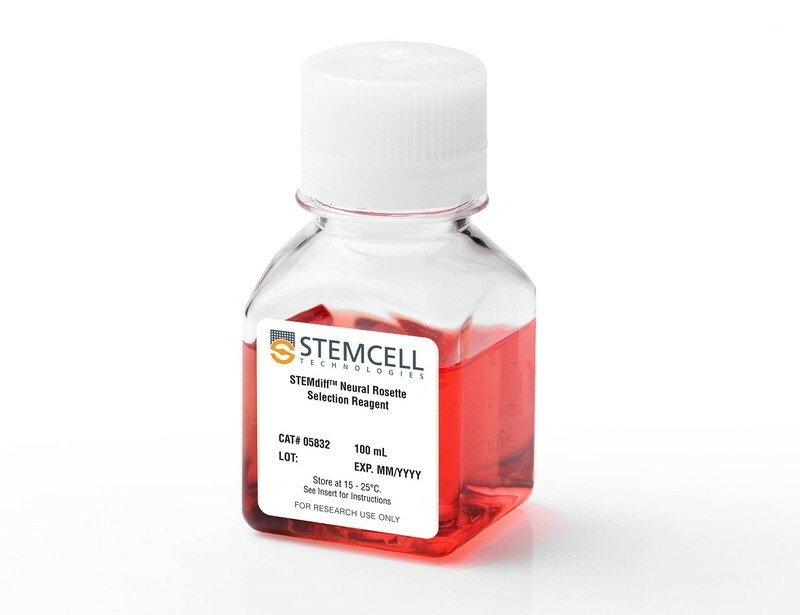 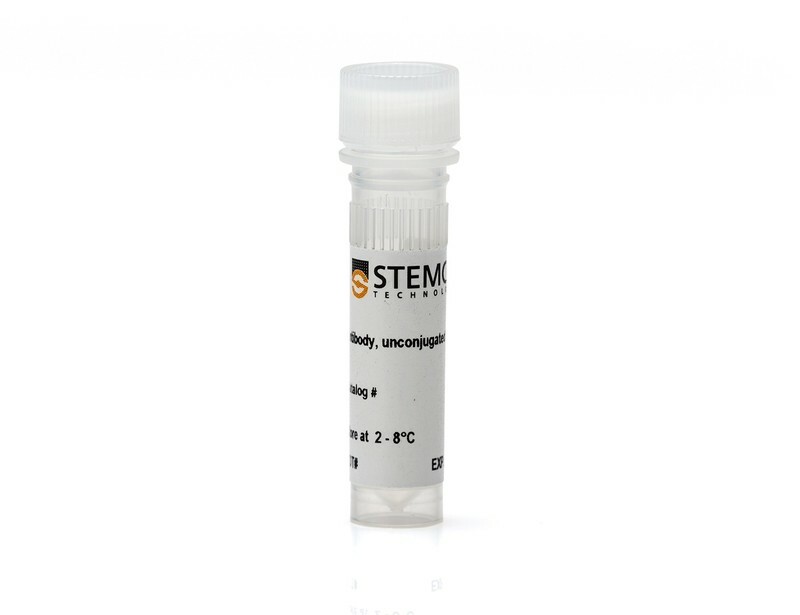 These NPCs can be expanded with Neural Progenitor Medium 2 or differentiated to neurons and glia using STEMdiff™ differentiation and maturation kits for mixed neurons, dopaminergic neurons and astrocytes. 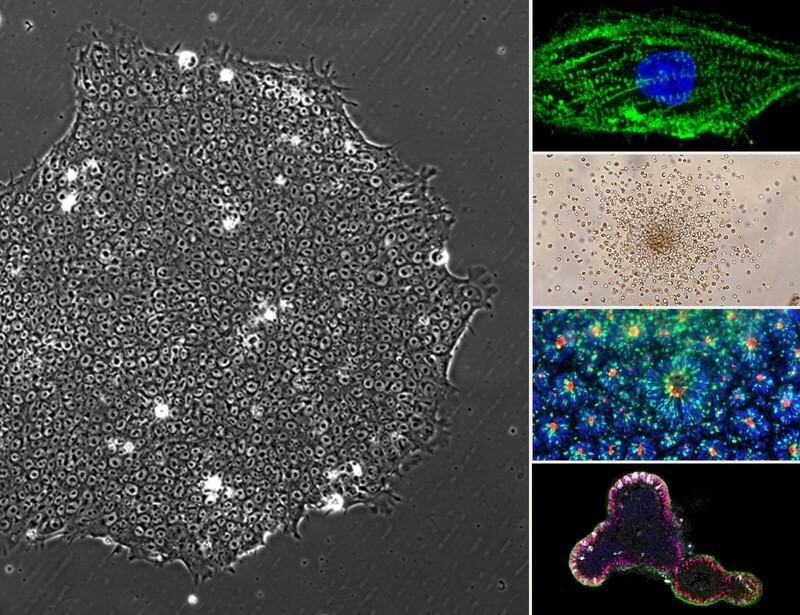 Hands-on training to support the culture of hPSCs and their differentiation towards cerebral organoids, intestinal organoids, cardiomyocytes, or hematopoietic progenitors.